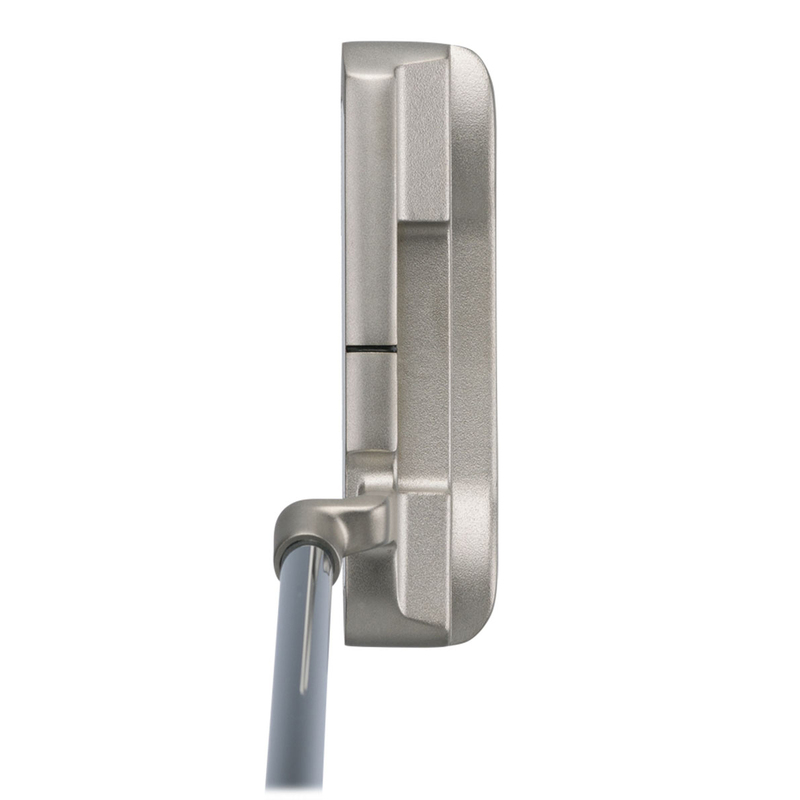 This classic winning putter design features one of the best face inserts on the Tour, laser milled to give you a precise feel and touch around the greens. 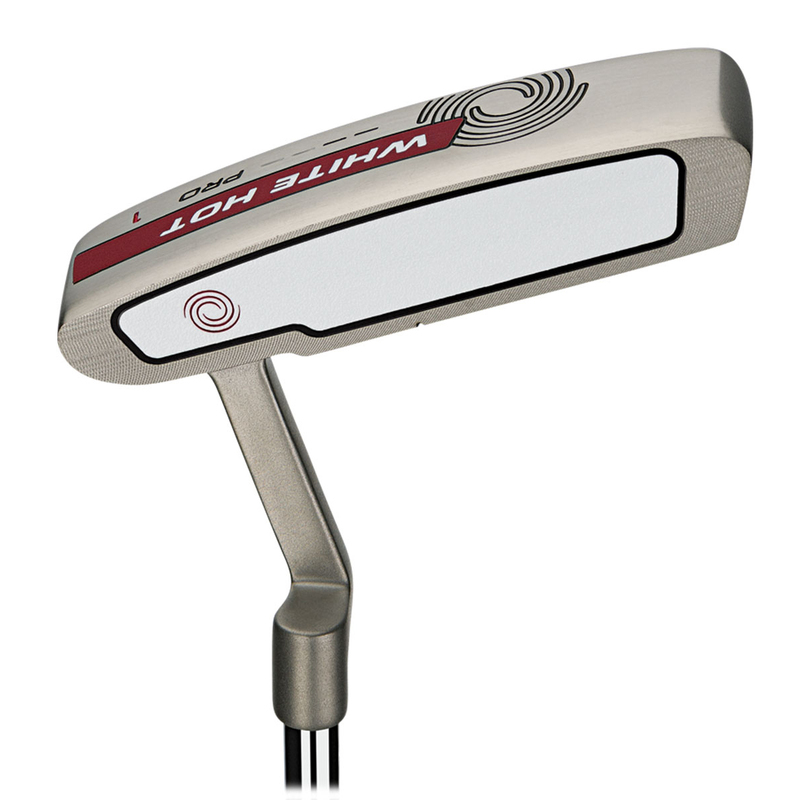 The putter has a satin finish and has a rounded heel-toe weighted blade, with crank-neck hosel, this design has consistently won on the golf tour, by some of the worlds most elite players. 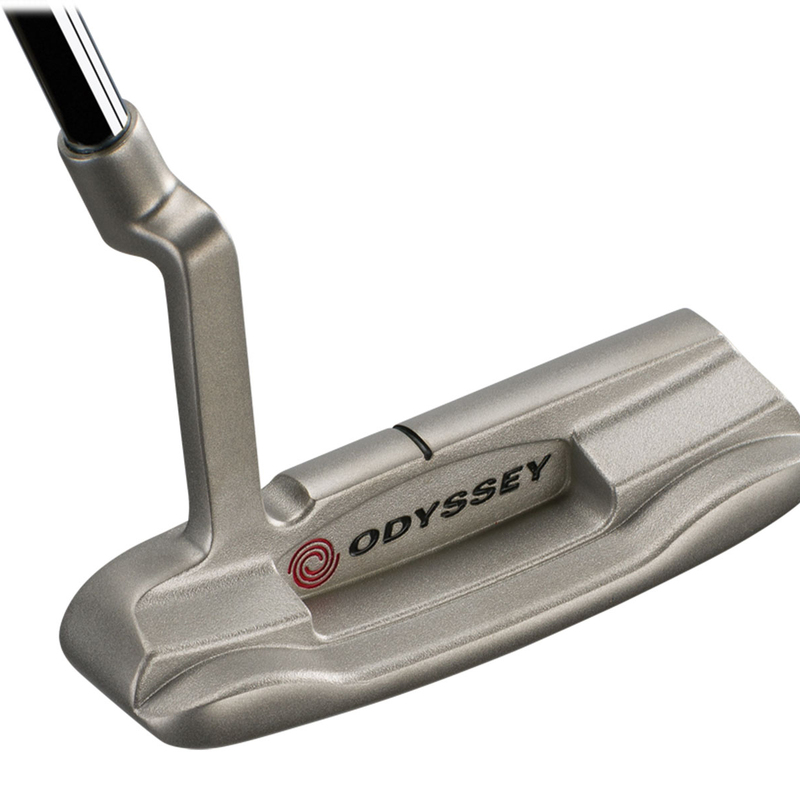 Odyssey putter are made to the highest possible standards of quality, to give you even more confidence and long lasting performance. The EasyFit dash system on the bottom of putter helps you choose the putter that is perfect for you. 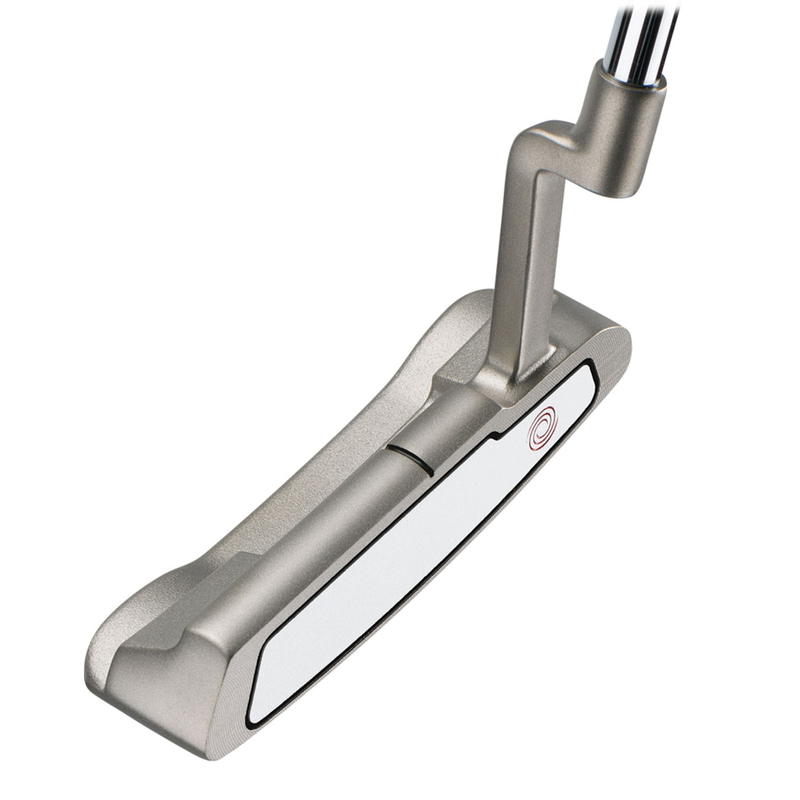 This putter has 2 dashes (slight toe hang) which suits golfers who putt with a slight arc. Pick the putter that is ideal for you and start rolling truer putts on the line you intended with much better results.